Ace of Aces - Cheats - SMS Power! 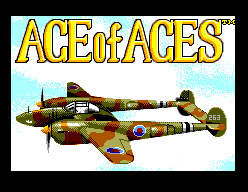 On the second title screen (the one with the airplane), after the Ace of Aces logo flashes, press . 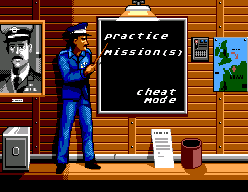 The game will automatically go to the mission select screen, and cheat mode will be visible. You will now have unlimited ammo.